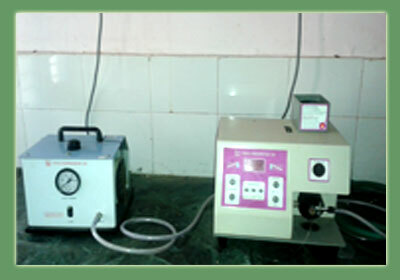 ::ICAR-Kamla Nehru Krishi Vigyan Kendra, Sultanpur U.P. 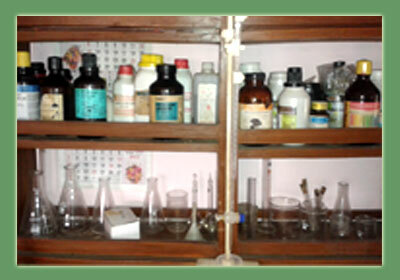 soil testing laboratory - KVK SULTANPUR U.p. 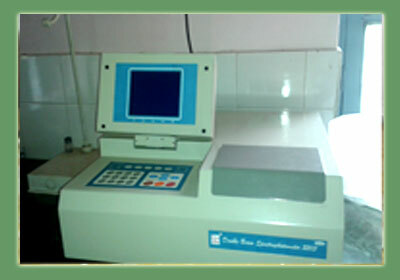 Soil Testing is a scientific technique used for assessing external nutrient need of crops to achieve profitable response. 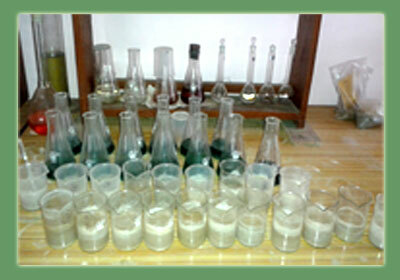 In the services of our KVK, soil and water analysis also plays an important role. 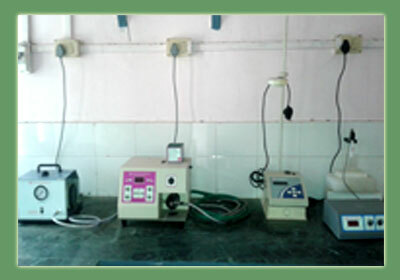 The farmers of our district are benefited by this lab. 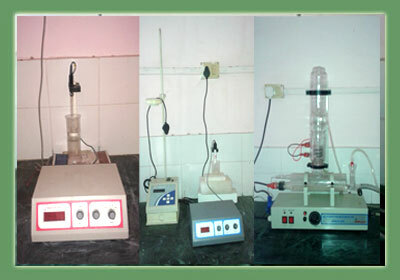 The parameters like pH, EC and the available nitrogen, phosphorus and potassium are estimated in our lab. Soil test based fertilizer recommendation plays a vital role in ensuring balanced nutrition to crops and reduce cost of fertilizer. Calibrating and interpreting the analytical results. ©kvk sultanpur 2015. | Design by BASANT - KVK SULTANPUR U.P.